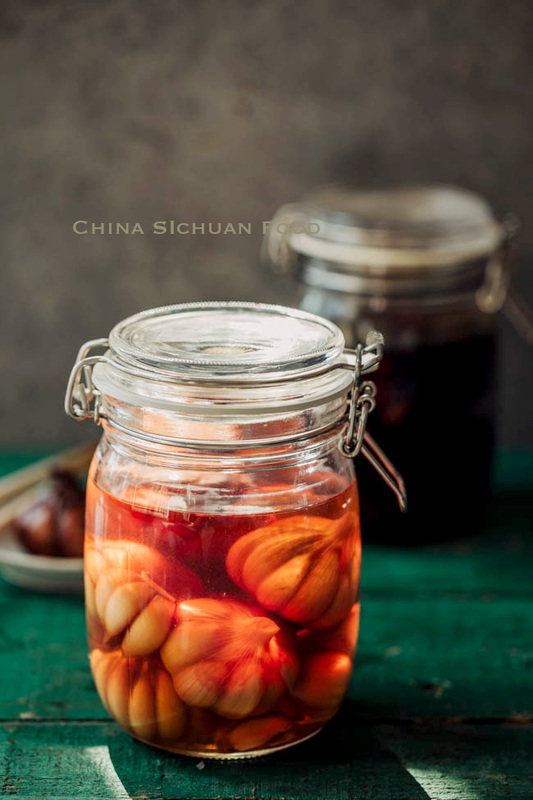 Pickled garlic or Chinese sugar garlic is a very popular pickle in China. 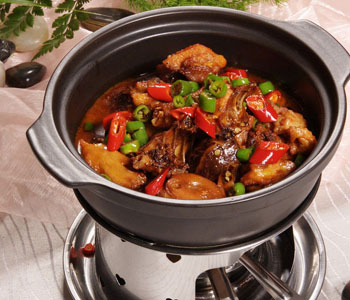 We love to serve it along with meals especially noodles and lamb hot pot. 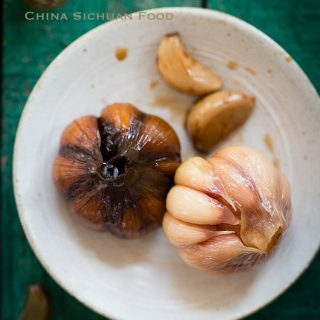 When I was study in Xi’an , pickled garlic is served on the table of most of the restaurants. 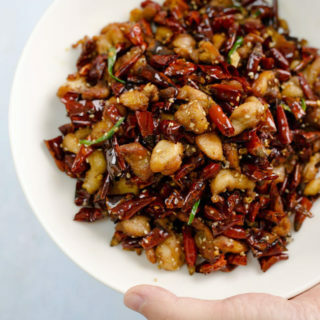 The most famous combination should be Yang Rou Pao Mo (羊肉泡馍) and Niu Rou Pao Mo (牛肉泡馍). It actually works almost the same as other pickled. 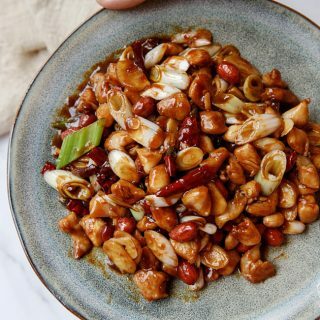 The pickled garlic is chunky and in general sweet with a small faint of sour. But the spiciness is greatly softened. 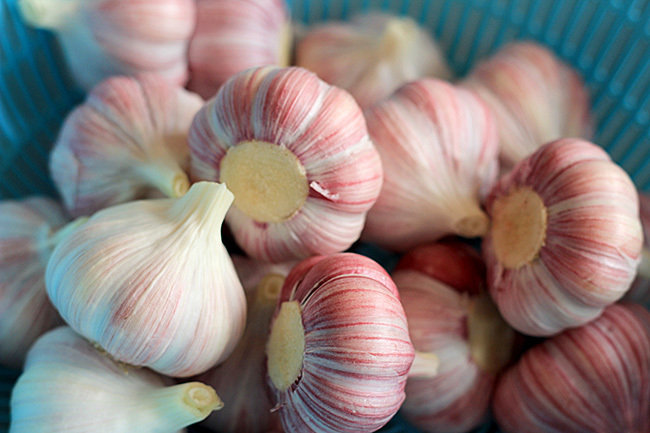 Fresh garlic is a seasonal food. 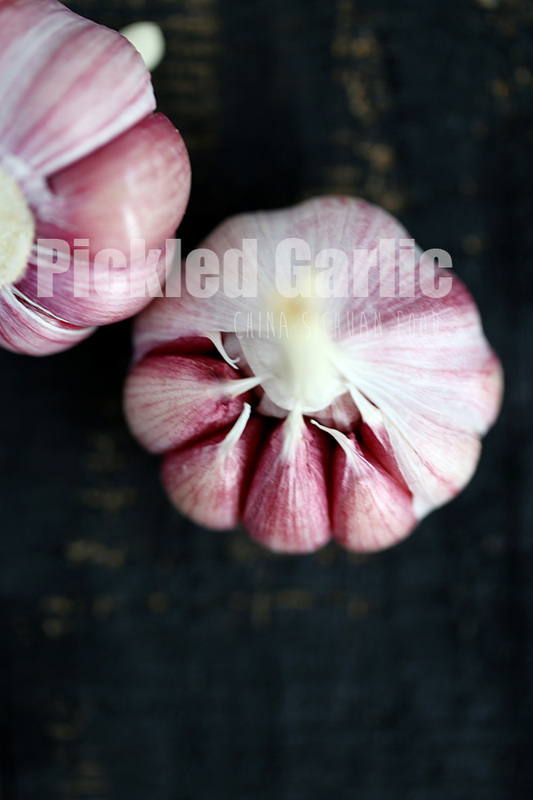 If you have fresh garlics, this is another option for storing instead of air-drying. I choose very fresh purple skin garlic this time. They come out super chunky and yummy. Choose fresh, complete and high quality garlic. 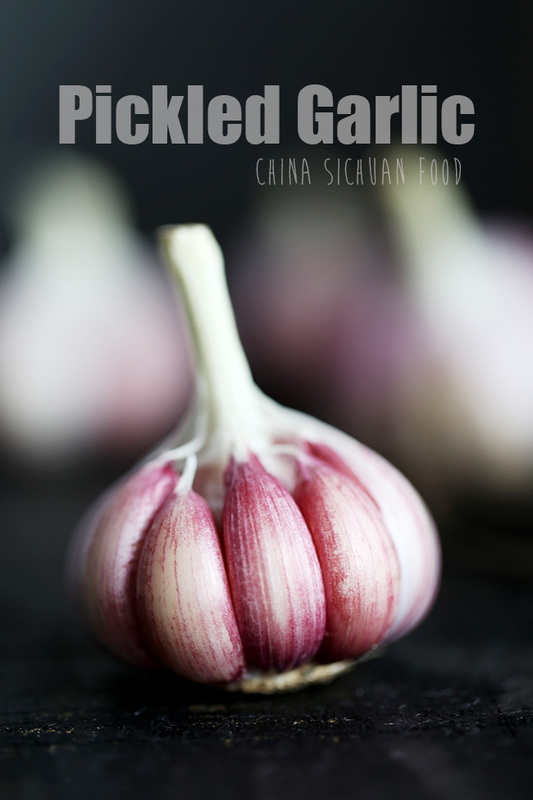 You can pickle them as whole heads or small garlic cloves. Remain 1 or 2 layers of skins no matter what form you choose. The soaking process is extremely important for the final taste of the garlic. 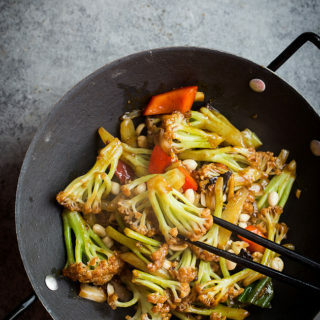 It can help to soften the spiciness. You can adjust the amount of sugar according to your personal preference. 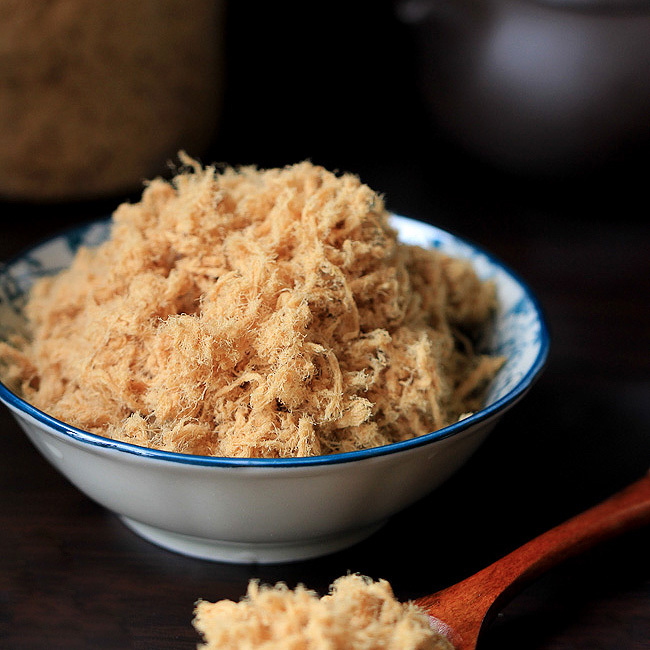 Rock sugar, white sugar and brown sugar, all of them can be used in this recipe. But they bring some small differences on the final taste and color. Choose your favorite type to create your favorite sweet taste. 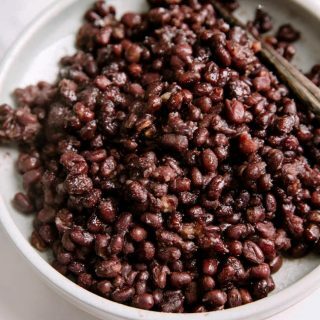 Both vinegar sugar and black vinegar can be used in the brine to bring the sour taste. 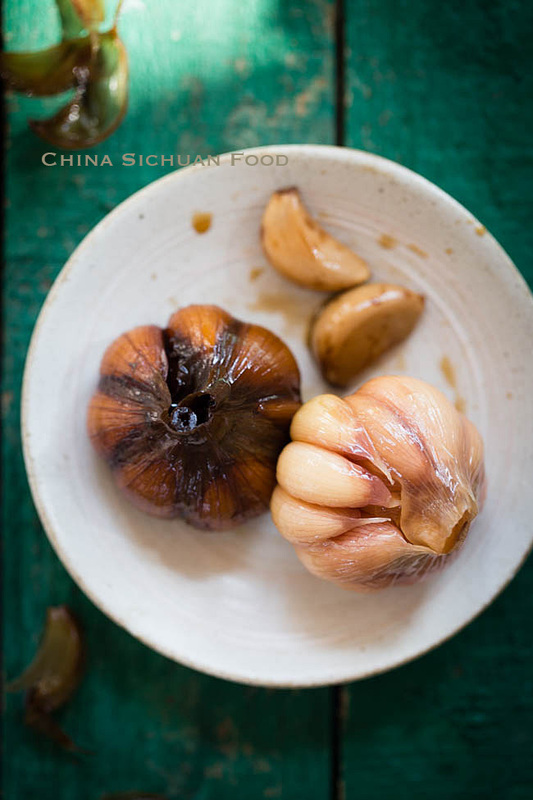 In the picture blow, the dark red one is pickled with black vinegar and rock sugar. And the white one is pickled with white vinegar and rock sugar. The white one is lighter no matter on color or taste. The dark one has heavy flavors and tastes. Choose fresh and high quality garlic heads. Remove the out skins and leave only 1 or 2 layers of skins on the garlic heads. And remove the roots. 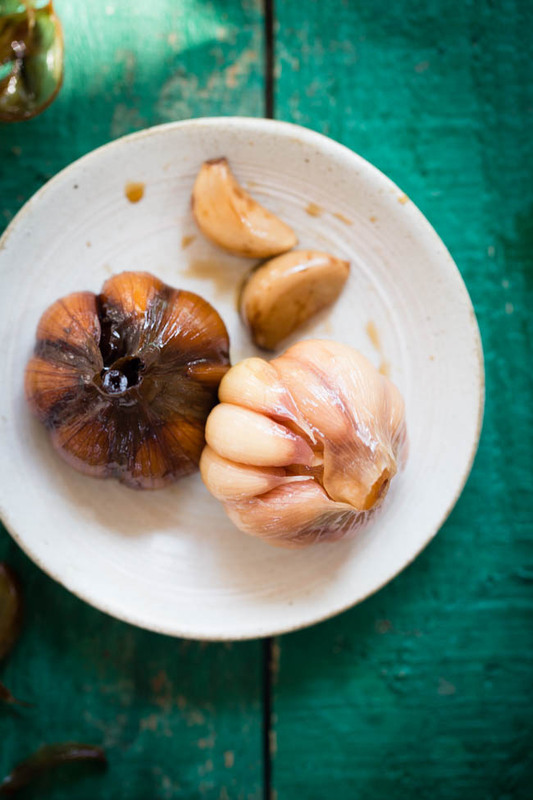 Soak the fresh garlic heads in a large pot with enough slightly salted water for 2 to 5 days. Press with a weight and make sure all the garlic is soaked in water. Place in cool places and change the water twice per day. Then drain completely. Then the garlic is well drained, transfer to a pot. Heat the brine over slowest fire until all the sugar is dissolved. Set aside until completely cooled down. Pour the brine to the pot, cover and wait for at least 2 weeks. Choose fresh and high quality garlic heads. 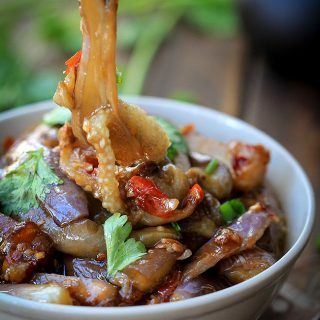 Remove the out skins and leave only 1 or 2 layers of skins on the garlic heads. 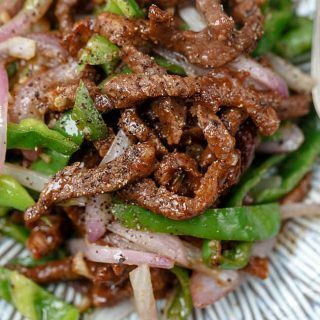 We make these, differently seasoned, all the time. Why do you pre-soak the garlic? That we don’t do. Looks good. 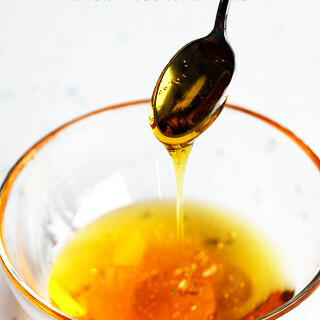 We also always use either palm sugar or raw dark sugar and brown rice or apple cider vinegar. 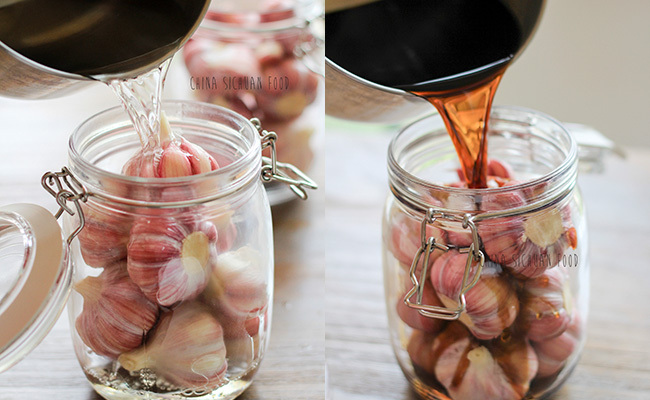 Soaking the garlic can help to remove strong spiciness. 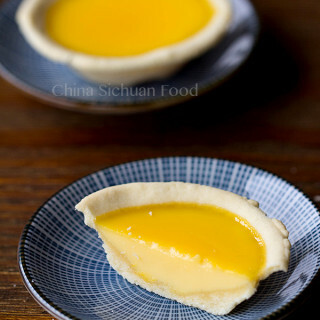 Unique recipe ! I like it. I will be try it. Hi, should the garlic be refrigerated while soaking in water and vinegar, or just kept in a cool dark place? Just place them in cool and dark place. If the room temperature is too high, change the water more frequently.